Each year, YWCA Central Carolinas honors women who have enhanced social justice in the Charlotte community. 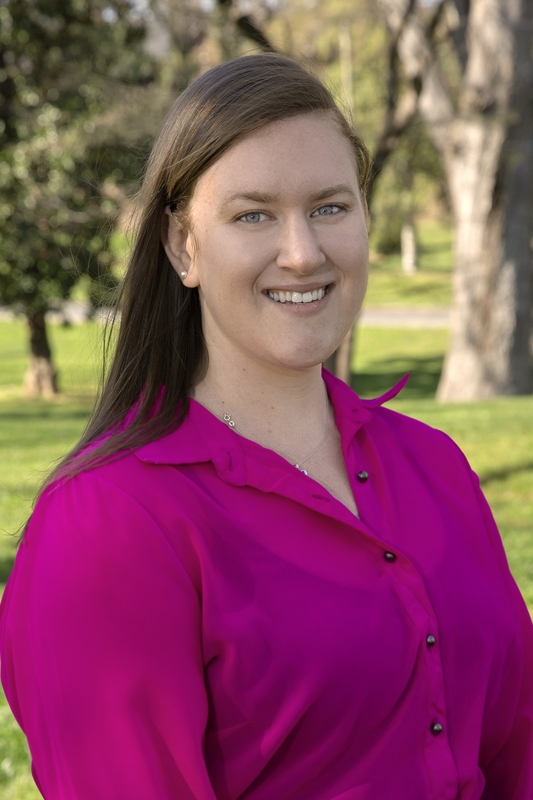 Three inspiring women – each representing her own generation – are nominated by friends, loved ones, colleagues and mentees. 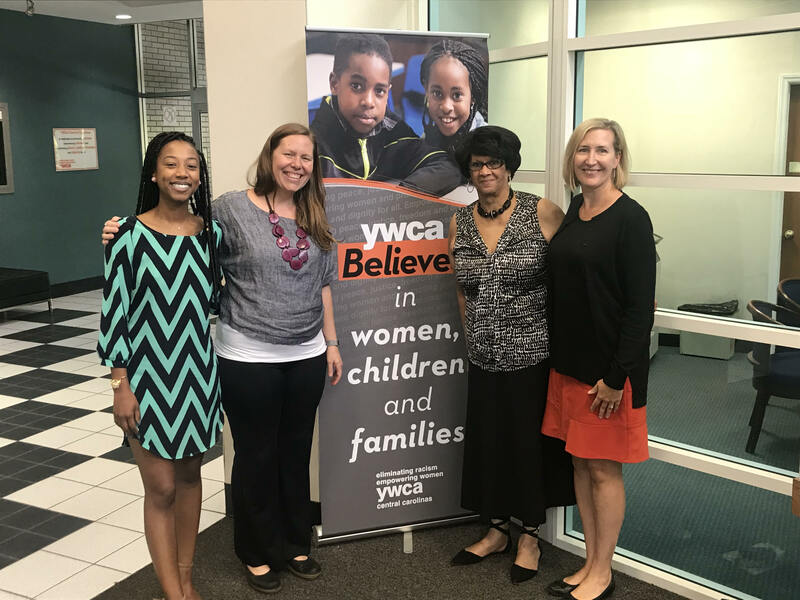 YWCA Central Carolinas provides success stories, news and updates on YWCA programming from Housing to Fitness to Youth Learning in our quarterly newsletter, YWORKS. We are grateful for our donors and volunteers and are honored to share the great work we are doing because of their support. Click below to view our previous YWorks editions.